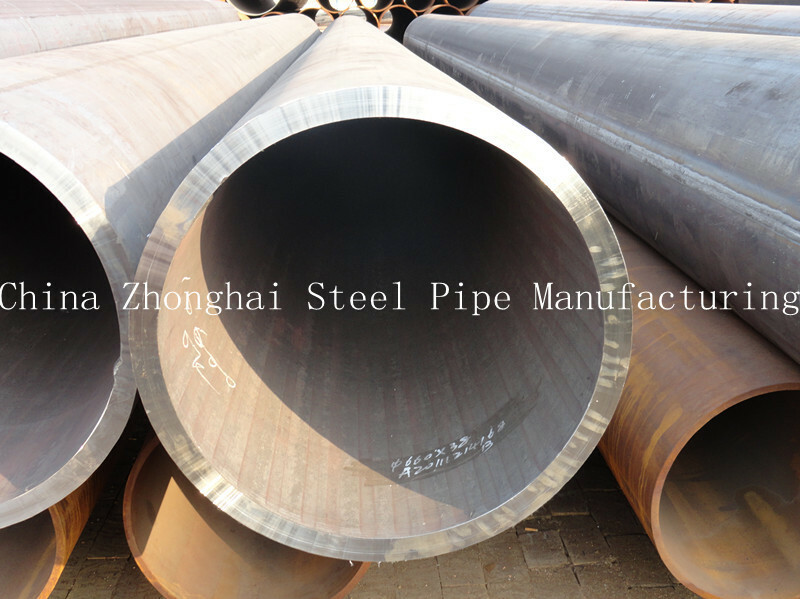 ASTM A53 Hot Rolled ERW Steel Pipe means Electric Resistance Welded Pipes. ERW steel pipes and tubes are used in various engineering purposes, fencing,scaffolding,line pipes etc.These are available in various qualities,wall thicknesses,and diameters of the finished pipes. Our product finds its usage for Agricultural purposes,Drinking Water for housings,in collieries for extraction of Water,Thermal Powers,Transports, Hand pumps for deep boring wells,as a strong protection for cables by Telecom Department,Structural Purposes etc. While manufacturing ASTM A53 Hot Rolled ERW Steel Pipe,only high-quality, continuous-cast,fully killed,control-rolled,fine-grain,low-carbon steel is used.High performance ERW steel pipes and tubing possess high strength corrosion resistance,high deformability,high strength and high toughness. We are among the leading manufacturers and suppliers of erw pipes and tubes in China.